At a recent monthly networking breakfast for customer experience leaders, I sat next to someone who admitted to being brand new to CX. “My boss just asked me to take this over,” she said. I don’t think this is unusual. After all, CX is not a featured curriculum in education circles, and other than our industry association (CXPA) and a handful of conferences, there aren’t many sources for professional development. 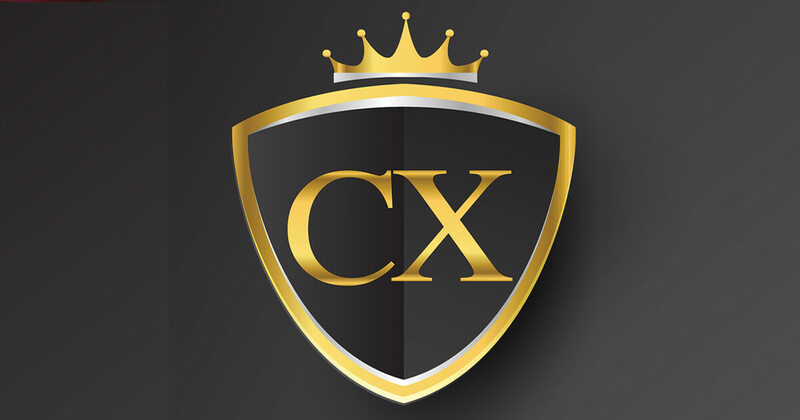 So what does it take to lead CX? 1. Passionate—While passion is a difficult trait to define, it’s not hard to spot. Passionate CX leaders are enthusiastic about ensuring great experiences for customers, and they believe in the power and impact of CX. They clearly enjoy what they do, and their energy is contagious. 2. Knowledgeable—The most effective CX leaders really know what they’re doing. These leaders have a strong sense of the goals they want to achieve, but equally important, they demonstrate good judgment in developing strategies and tactics to understand customer needs, anticipate emerging demands, and design excellent experiences. 3. Good Communications Skills—No story is more important than customers’ stories. And the best CX leaders know how to effectively tell that story in a way that motivates others to take action. They communicate in a way that not only encourages empathy for customers but also presents CX as a vital business strategy. 4. Collaborative—Every business needs people who can get everyone moving in the same direction. Top CX leaders effectively work across silos, involving others and working together to meet and exceed customer demands. They can cut through departmental agendas to confer, cooperate, and persuade others to arrive at the best solution for customers. 5. Influential—The most successful CX leaders can open the minds of colleagues and ensure that change occurs and results are realized. Because CX leaders work with a broad range of departments and employees, they often do not have the authority to mandate action. That’s why influence, credibility, and respect are important traits that they skillfully leverage. 6. Analytical—Effective CX leaders see the benefit in digging deep to understand which initiatives to launch and which actions to take. They are skilled at seeking the right data, conducting solid analysis, monitoring the most relevant metrics, and transforming all of this into practical intelligence for better decision making. 7. Focused—The most effective CX leaders are skilled at prioritizing customer-centric initiatives and are persistent in seeing them through for the greatest possible impact. While there’s no shortage of possible projects to undertake, the best CX leaders know which ones to pursue and which ones to set aside. They are laser-focused and determined to make progress. 8. Innovative—Innovation is often thought of in terms of new products and features. Successful CX leaders think of ways to design an innovative experience for customers. They work to improve the existing experience, but they also think outside the box to create new, ideal experiences for customers. 9. Catalyst for Change—Most people don’t like change. That’s why the most effective CX leaders can make it happen, regardless of the obstacles in their way. They embrace their role as an agent for change, and they see how changes large and small can deliver a better experience for customers. 10. Business-Savvy—Effective CX leaders align customer experience strategies with business goals and demonstrate a strong return on investment. They evaluate CX initiatives on their potential impact on the experience of customers, but they also constantly monitor these initiatives to ensure they are consistent with the organization’s broader strategies. OH, IS THAT ALL IT TAKES? Yes, I know—this list is pretty intimidating! In fact, you might ask, “Do I need to possess all these traits?” Fortunately, no. But these are good qualities for which to strive, and if you’re lucky enough to have an entire team focused on CX, you can use the list to evaluate the collective skills of your group. Now, how do you stack up? Patrick Gibbons is a principal at Walker, a leading customer experience consulting firm. You can read his blog at go.walkerinfo.com/patgibbonsblog. He can be reached at pgibbons@walkerinfo.com.